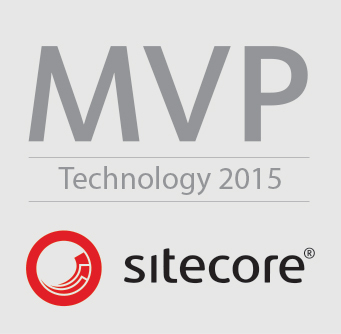 This post highlights some potential pitfalls when setting up xDB on a Sitecore 8.x environment. Thanks to Sitecore Support for pointing this out. Install this package on the instance that is not working and it should now show the timeline again.